Jeb is the Executive Director to the farmers market and a former market vendor. In his free time, Jeb is farming on 10 acres of land, playing around with chickens, and conducting an Ag in the Classroom program at a school in Estill, SC. He is excited to be an advocate for local farmers and work to meet the nutritional needs of the Savannah community. Tasha is the Outreach and Education Coordinator for FFM! Tasha is a health educator and trained herbalist, with a background in Anthropology and Public Health. She is committed to exploring the social determinants of health by facilitating events that inspire others to be more conscious of their relationship with food. Ashleigh serves as the Market Manager for the Saturday market. 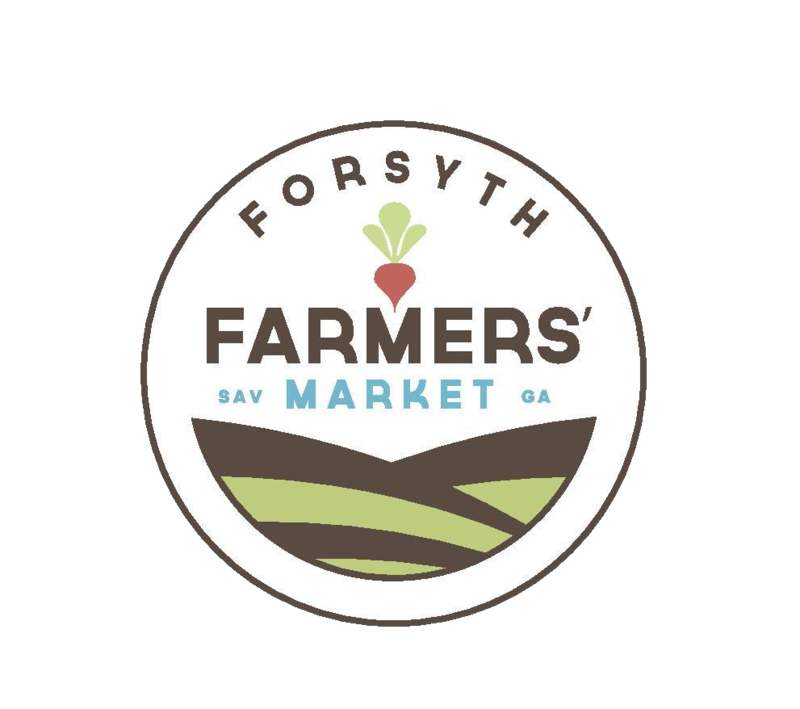 After moving to Savannah in the summer of 2017, she fell in love with Forsyth Farmers’ Market and has been an avid shopper ever since. Ashleigh studied Health and Wellness with a focus on Nutrition at the University of Arizona and feels passionately about eating local and supporting local economies. Lena is the Farm Truck 912 Coordinator. With a background in Public Health, Lena hopes to gain more knowledge and experience with food justice and community health. While being a Savannah resident for just over 2 years, Lena has grown up and lived in South East Georgia most of her life. She is excited to be able to make a positive impact on the community. Morgan has been the Assistant Market Manager for two years. She's also an assistant infant teacher, mother, and wife. She loves getting to know members of her community as well as the local farmers and vendors. Come see her on Saturdays! Tina is the organization's book keeper and volunteer. She has been involved with FFM for numerous years. She values knowing where her food comes from and meeting the people who devote their lives to ensuring they provide the freshest, best tasting produce in town. Mark is the director of community programs for FFM. He has experience in community organizing, developing and directing adult & youth programs, farming, advocating for food and social justice issues, and horticultural therapy. Kirsten Breau is the FFM AmeriCorps VISTA, Program Coordinator. With a background in Agriculture & Development, Kirsten hopes to gain experience in local community initiatives that will support a career in Public Health and are aligned with the One Health platform -- which emphasizes and supports the health of people, animals, and ecosystems.